What is a Hunting Lease? For many years, hunters were able to use public lands for their sport. Today, however, many of these public lands have been sold to private development firms or closed to hunters, forcing people who love this sport to look for an alternative. For many hunters, a hunting lease is a simple way to guarantee that they will have access to land that is open for hunting. Hunting leases were first seen in Texas during the 1930s, but only recently have they become popular nationwide. Within the past two decades, hunting leases have grown to nearly one billion dollars. A lot of hunters and landowners don't really understand how these leases work. A hunting lease is simply an agreement under which a hunter pays a landowner for the right to hunt on his or her land for a pre-determined amount of time. While this seems simple, there are a number of factors that can affect how one of these agreements is written. The amount of money collected, the area that can be hunted, the amount of time that the land can be hunted, and even the animals that can be bagged are all up for negotiation. For a landowner and a hunter, these factors are extremely important details of a lease agreement. Fortunately, there is a lot of leeway in these factors. For example, there are hunting leases that have been written giving hunters rights for decades or just one day. There are advantages and disadvantages to each time frame. Daily or short-term hunting leases give a landowner the option to maximize profits and control over his or her land, but they require a lot of administrative work. Long-term leases are a more ideal way for a landowner to see some profit without worrying about multiple tenants. A hunting lease can be for exclusive or shared rights to property. Many landowners choose to give rights to multiple people; increasing the amount of money they can make from the land. It is important to make sure that the land does not become over-hunted by releasing rights to too many hunters, however. In the case of larger parcels, some landlords prefer to give exclusive rights to pieces of the land to an individual. For example, a one hundred acre parcel might be divided in half and exclusive hunting rights for each half can be leased to two hunters. This gives the landlord two sources of income, and each hunter gets a private reserve for the season. It is also possible for a hunting lease to limit the amount or type of game that is caught and set limits on how it is hunted. For example, many leases include a clause that prevents the use of ground-based or snare traps. Other leases specify a maximum bag limit on certain species. While these clauses are a good idea for property that is used by multiple hunters and/or owned by someone who wants to ensure the quantity and quality of the game for years to come, it is important for landlords to keep in mind that many tenants look to hunting leases because they have become frustrated with the low bag limits and other restrictions on public lands. 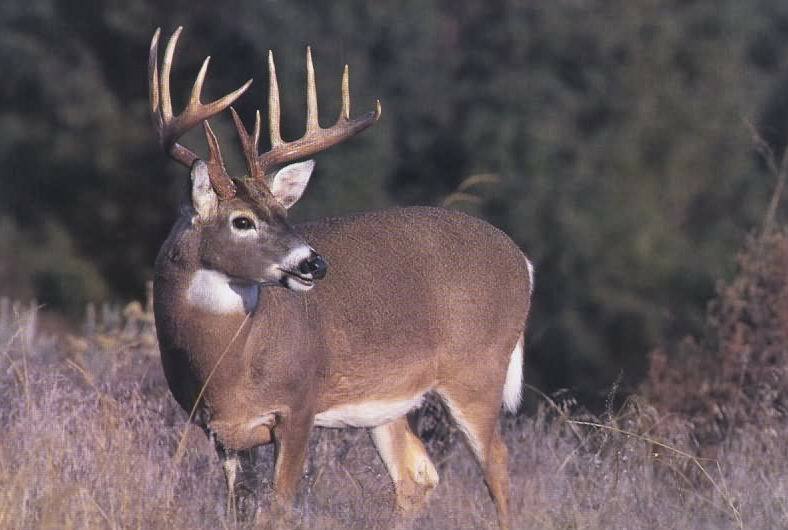 "We appreciate all of our past liability companies (NRA, QDMA) but feel you all are the best! We have never had club concerns for insurance and trust that we never will. However, it gives peace of mind to know that we do have good coverage. Thank you"
Created in 2010, the AHLA is committed to serving the hunting lease industry, by reaching and educating landowners and hunters to the many benefits of a properly executed hunting lease. We believe the hunter/landowner relationship is the key to preserving quality hunting habitat and ensuring hunters can access that property safely.